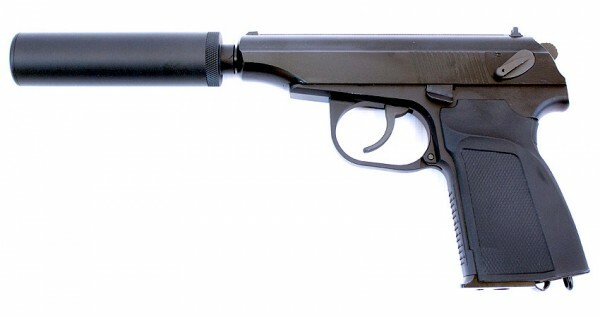 Gas Blow Back Pistol with Semi-Automatic Shooting Mode Metal Slide and Frame Black Colour Polymer Grip, 109mm Silencer With 115mm Extension Inner Barrel (Able to increase the muzzle velocity). 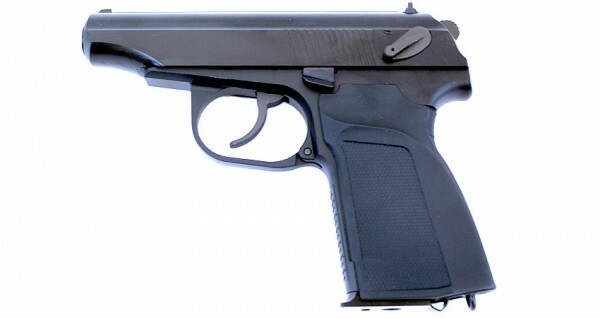 Excellent Craftsmanship with Textured grip and Solid Pistol Frame Constructed of highly rigid material which make this gun very solid. 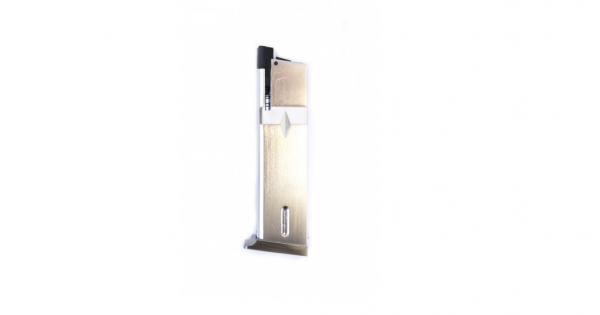 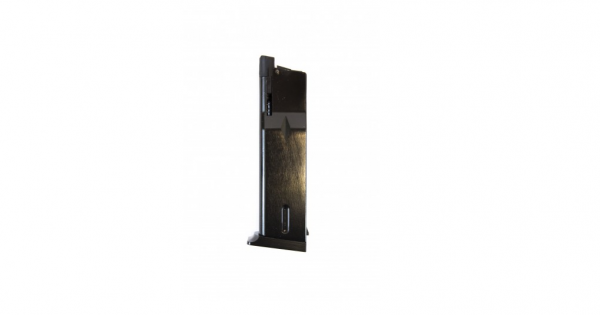 Metal Housing 15 + 1 Rds Loading Capacity Magazine. 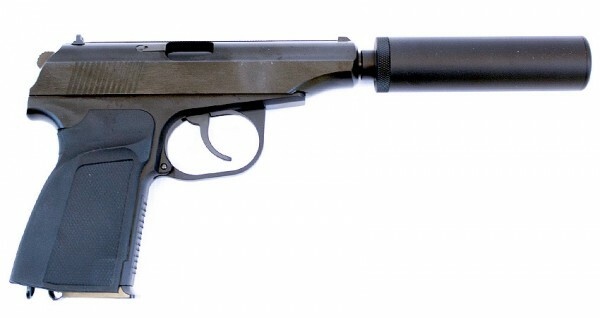 The Makarov pistol or PM (Russian: Пистолет Макарова, Pistolet Makarova, literally Makarov's Pistol) is a Russian semi-automatic pistol. 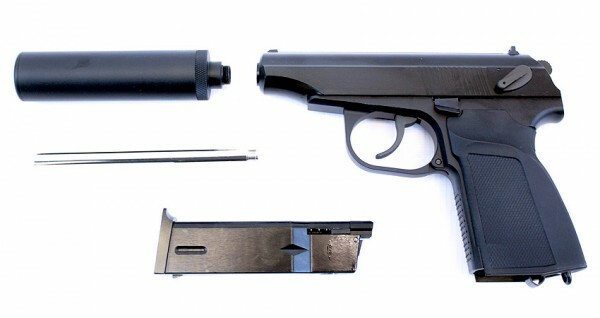 Under the project leadership of Nikolay Fyodorovich Makarov, it became the Soviet Union's standard military and police side arm from 1951 to 1991.